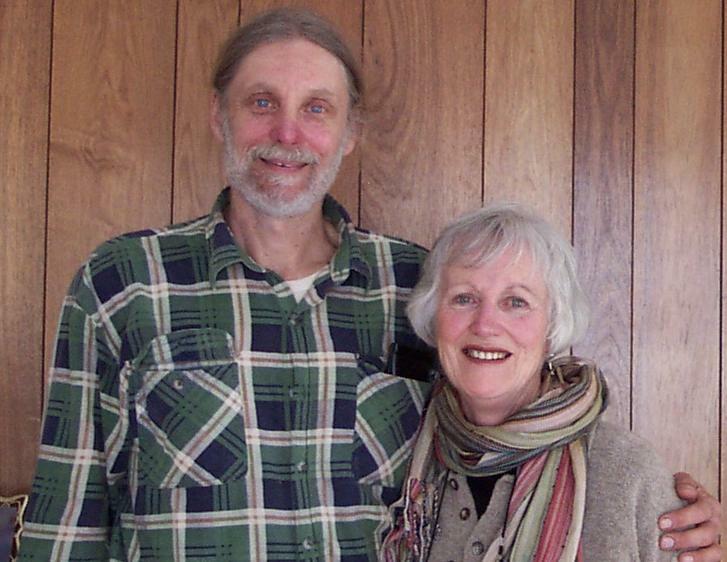 Bio-Distributors is a family business run by Ric and Jo Easton from their property near Sheffield, Tasmania, Australia, since 1991, following their recognition of the growing appreciation for organic food in their part of Tasmania. Rick and Jo and their company have been loyal and most generous donors to BODHI Australia since 2008. They use the bulk of their profits (over 80% in 2013-14) to support causes and organisations which share similar philosophies to theirs. Click here for a list of the organisations they currently support. Fortress Learning is a Registered Training Organisation owned by Amy Weeks and Bryan West. Amy and Bryan have been following the work of BODHI since about 2001; they still do today (January 2018). Both originally school teachers, and with an interest in issues of development and social justice, they are keen for their own business and work to support BODHI's educational initiatives. Amy and Bryan, with their children Charlotte and Thomas, have featured periodically in BODHI Times over the years. Below is a fairly complete list of supporters and helpers, since 1989 (over 315 people as of June 25, 2018) This list excludes most office bearers. If anyone would like to unlisted please let us know. Most of these people have given permission to be thanked in public. If you find any errors or have any suggestions, please advise. Prof Solomon Benatar, South Africa, Canada (advis0r) See: "Poverty eradication: not as easy as some think"
Dr Bob Brown, Tas (advisor) see: introduction to his autobiography "Optimism"